The Allahabad High Court has advised the Centre to consider the appointment of a retired high court judge as chairman of the Taj Trapezium Zone Authority (TTZA). At present, the authority is headed by the divisional commissioner of Agra zone. A Firozabad-based glass manufacturing company, M/s Kaushik Glass Works, had filed a petition seeking orders directing the government to appoint a retired high court judge as a chairman of the authority. Company owner Shivam Sahrma pleaded that despite the fact that the Ministry of Environment and Forest has designated retired judges as head of environment monitoring agencies, the task in Agra has been rested with the divisional commissioner. He contended that the latter has to cater to several administrative functions and, hence, cannot be devoted to the responsibilities of the TTZA. The court pointed out that the petitioner has already approached the Central Government in this context and disposed off the writ petition urging the Central Government to consider the petitioner's request for appointment of a retired High Court Judge as Chairman of the said Authority in its proper perspective. 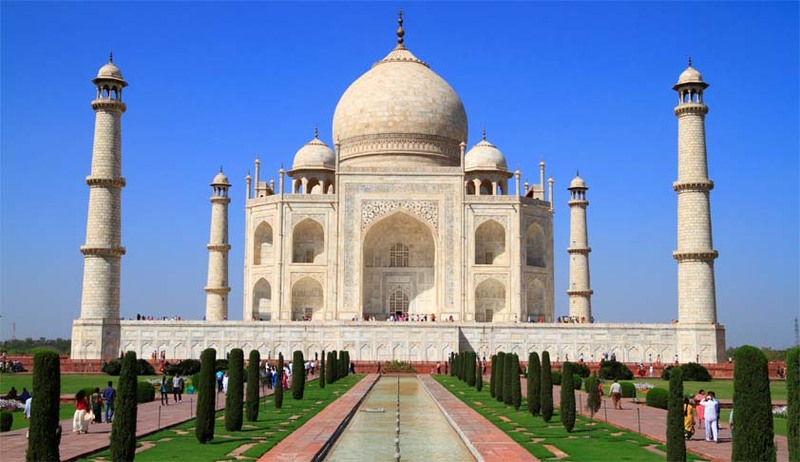 A defined trapezium shaped area covering 10.400 sq km around the Taj Mahal was designated as the Taj Trapezium Zone to protect the monument from erosive effects of pollution. The TTZ includes three World Heritage Sites - Taj Mahal, Agra Fort and Fatehpur Sikri and over 40 other protected monuments.